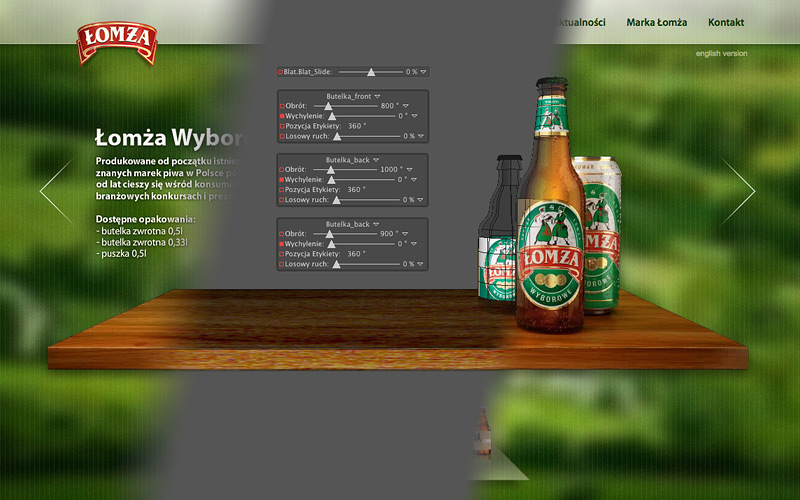 Łomża Brewery has been brewing since 1968. 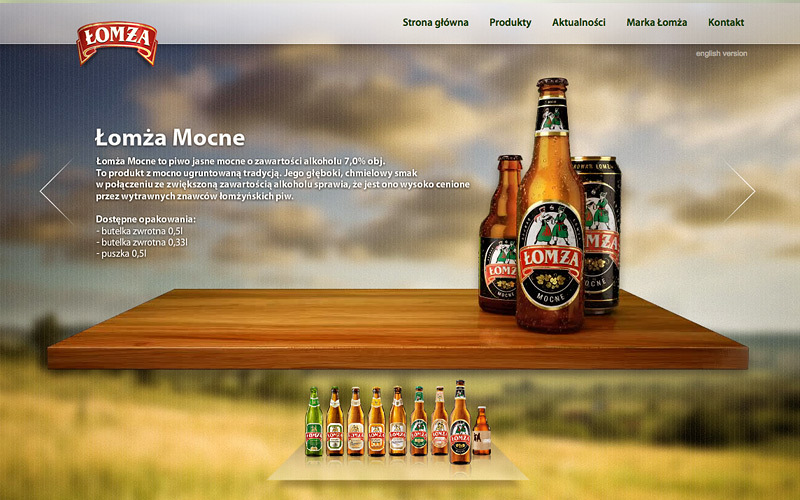 My role was to create animation of CGI beer bottles and cans for every style of Łomża beer. 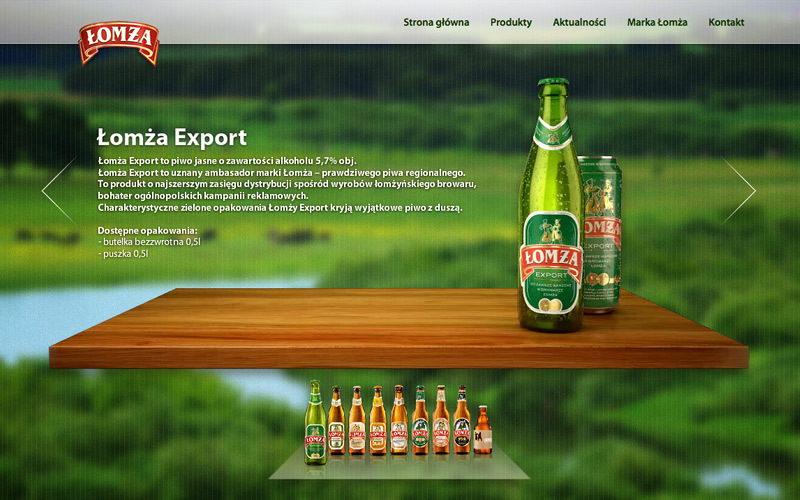 The project involved using fluid simulation (condensation), physics simulation and Xpresso scripting.